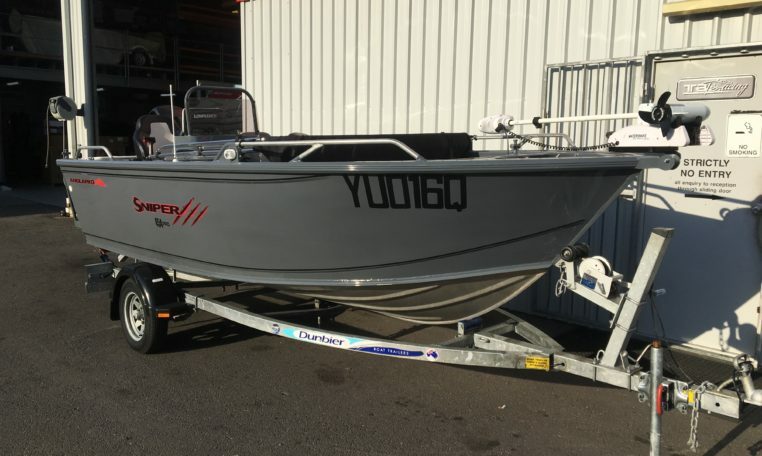 2014 Anglapro Sniper 454 Pro powered by Mercury 60hp Fourstroke (174hrs). Lots of extras, very good condition. Warranty – Remainder of Manufacturers Warranty (contact us for further details). Location – Brisbane Marine, 306 Duffield Road, Clontarf, Qld.